We’re campaigning to reverse East Sussex County Council’s proposed cuts to the Discretionary East Sussex Support Scheme (DESSS). 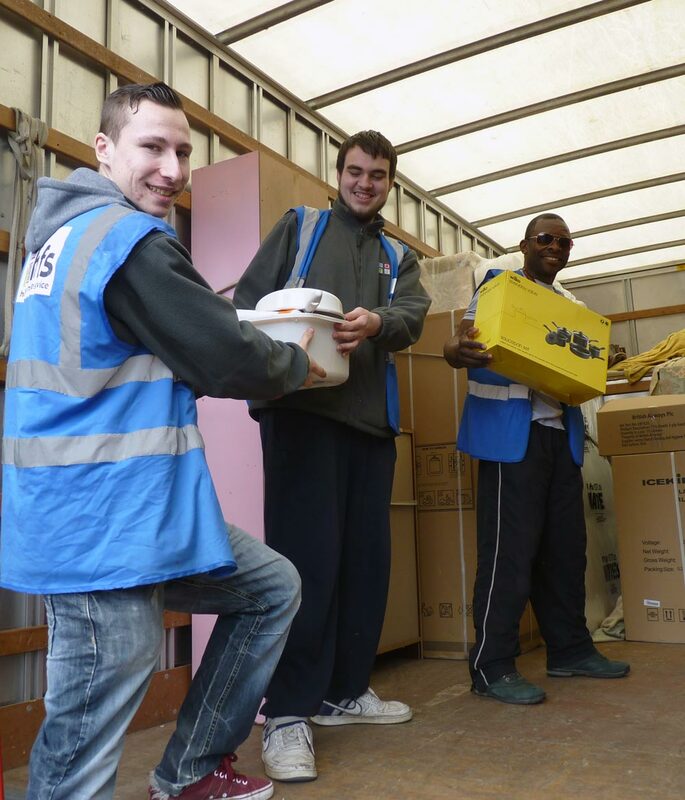 This local welfare provision scheme provides emergency help to households who are struggling, providing food, utilities or household furniture to those in need. ESCC proposes to reduce the amount it spends on DESSS by 70% and stop providing household items such as beds, cookers and fridges. HFS has been proud to be part of delivering the scheme in Hastings and Rother, helping low-income households that are starting again after homelessness, escaping domestic violence, moving into independent living after care, or recovering from a crisis such as a house fire. A survey on the proposed cuts has been set up by ESCC and can be completed online by anyone who has ever used the scheme. HFS is bringing this survey to the attention of all our customers who have been DESSS beneficiaries and is offering printed copies of the survey in both of our stores. HFS featured in an article about this by Dr Frances Ryan in The Guardian. The surveys are available on the County Council website.